A2B Removals Nottingham offer an easy service in the Wollaton West, Nottingham area, getting your posessions from A to B with minimal stress. We cover the whole spectrum of removals with quality, responsibility and attention to detail, from packing and moving to short or long-term storage. If you need a removals service that doesn’t compromise on quality, contact A2B Removals Nottingham. 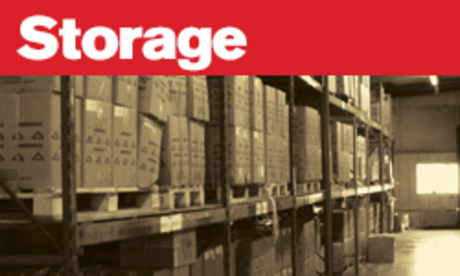 We offer both long and short-term storage at our Wollaton West, Nottingham depot, meaning that our storage solutions run around your needs. Our facilities are second-to-none in making sure the safety, security and dependability of your valuable belongings, and can cater for all shapes and sizes. If you want to rest assured that your items are as safe as they are at home, contact A2B Removals Nottingham, or pop in for a visit on 52 Tranby Gardens. 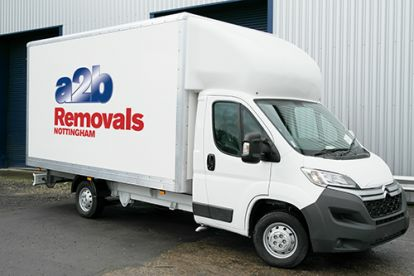 About A2B Removals – Nottingham Welcome to A2B Removals – Nottingham, we are a removals company specialising in house and office removals. Based in Nottingham, A2B Removals are ideally located to cover Nottingham, Derby and the entire United Kingdom, as well as offering long distance removals across the rest of Europe. 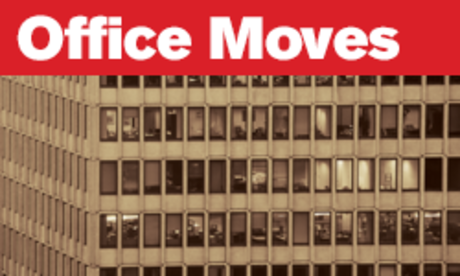 We have a wealth of knowledge in the removals business, experienced in-house and office removals, packing, full delivery service for retailers and much more. 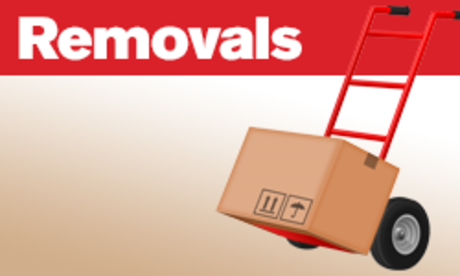 Please note that A2B Removals Nottingham may not be able to honour booking requests made.